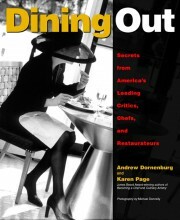 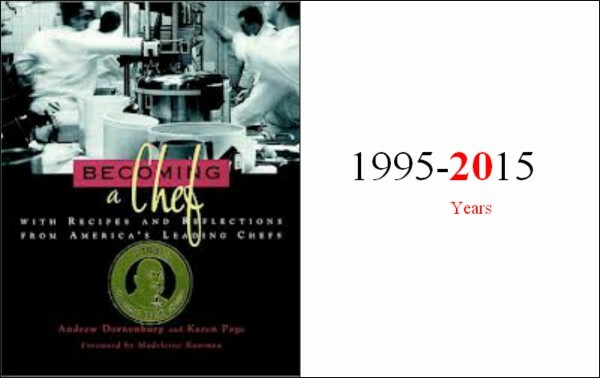 When we interviewed more than 60 of America’s leading chefs (including Rick Bayless, Daniel Boulud, Todd English, Susan Feniger and Mary Sue Milliken, Emeril Lagasse, and Alice Waters) between 1992 and 1994 for our first book BECOMING A CHEF (which celebrates its 20th anniversary this year), we asked them to name the cookbooks that had influenced them the most. 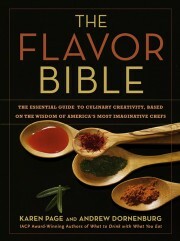 BECOMING A CHEF featured a list of the 20 most frequently mentioned books and authors — but even if our list had been half as long, it still would have included the books of Paula Wolfert. 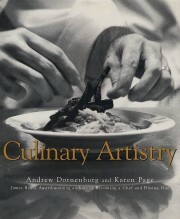 BECOMING A CHEF helped introduce a new generation of chefs to the importance of reading Paula Wolfert’s work. 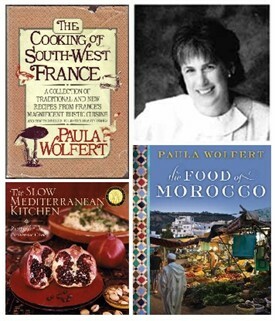 The revered author of classics such as Couscous, The Cooking of Southwest France, The Food of Morocco and Paula Wolfert’s World of Food, Paula Wolfert made a lasting impression on countless of the country’s most prominent chefs for introducing them to the flavors of Morocco and to ingredients such as preserved lemons they hadn’t known previously. 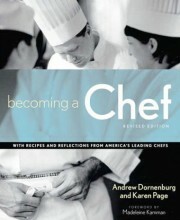 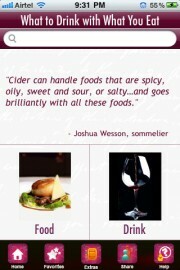 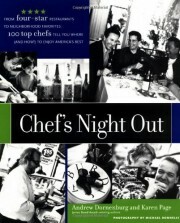 Over the years, we’ve been happy to be thanked by aspiring chefs for turning them on to Wolfert’s books. 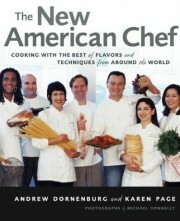 And we were delighted to have the opportunity to interview Paula ourselves for our 2003 book THE NEW AMERICAN CHEF, in which she shared her passion for what makes Moroccan cuisine great. 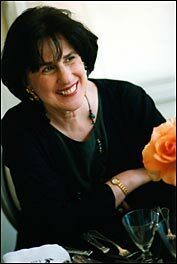 A few years ago, Paula was diagnosed with Alzheimer’s. 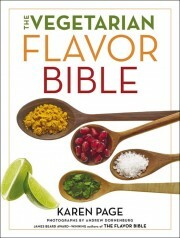 With the goal of exploring the relationship between food and memory, Paula’s former editor at Food & Wine Emily Thelin is teaming up with author Andrea Nguyen to create a book that will celebrate Wolfert’s legacy entitled Unforgettable: Bold Flavors from Paula Wolfert’s Renegade Life. 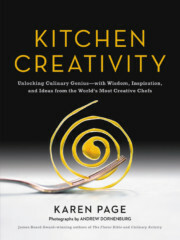 Please consider joining us in being a part of this effort — and reserving your own copy of Unforgettable, which will feature 50 of Paula’s best recipes — by supporting the book’s already-in-progress Kickstarter campaign, which is looking to reach its stretch goal of $80,000 within the next three weeks. 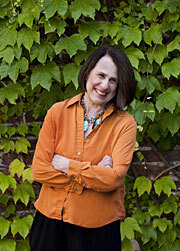 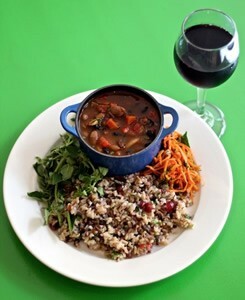 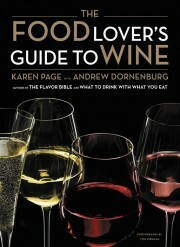 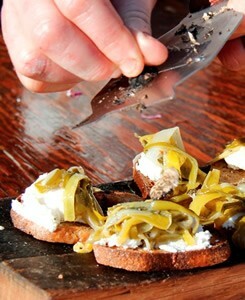 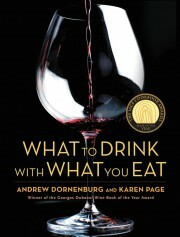 Cookbook author Paula Wolfert‘s website is at paula-wolfert.com. 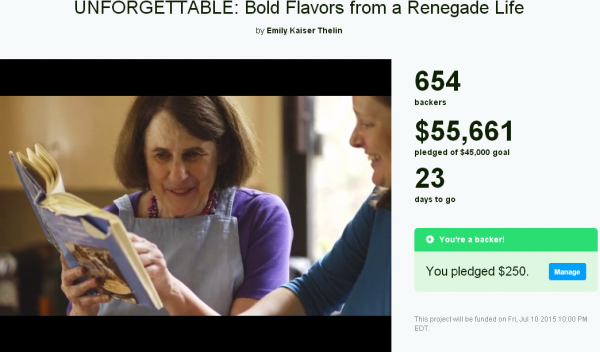 You can support the Kickstarter effort to create Unforgettable: Bold Flavors from Paula Wolfert’s Renegade Life here.